← Logo Contest: Win an iTunes Card, Fame and Good Karma! 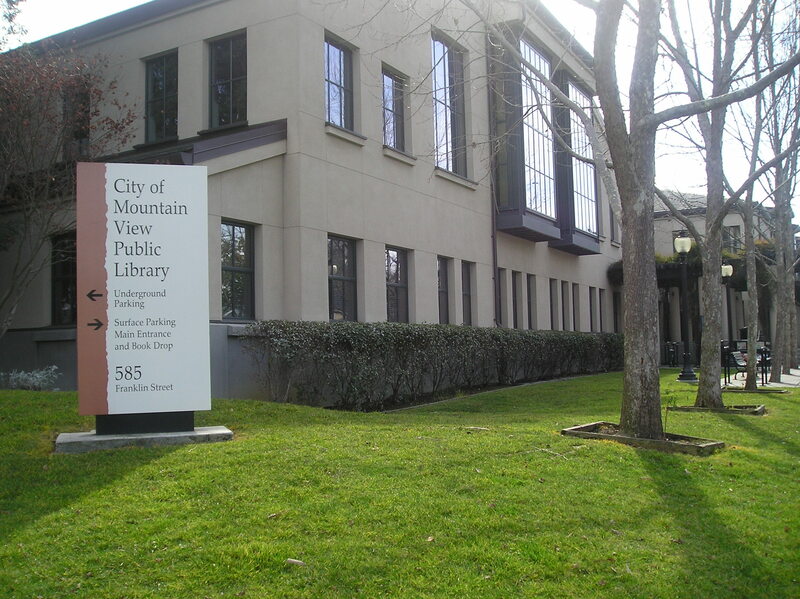 I’ll be hanging out with the groovy librarians at the Mountain View Public Library on Saturday, December 7th from 12-2 to help with the pre-holiday eReader Fair. Come hang out and/or ask questions! Posted on November 28, 2013, in Literacy. Bookmark the permalink. Leave a comment.